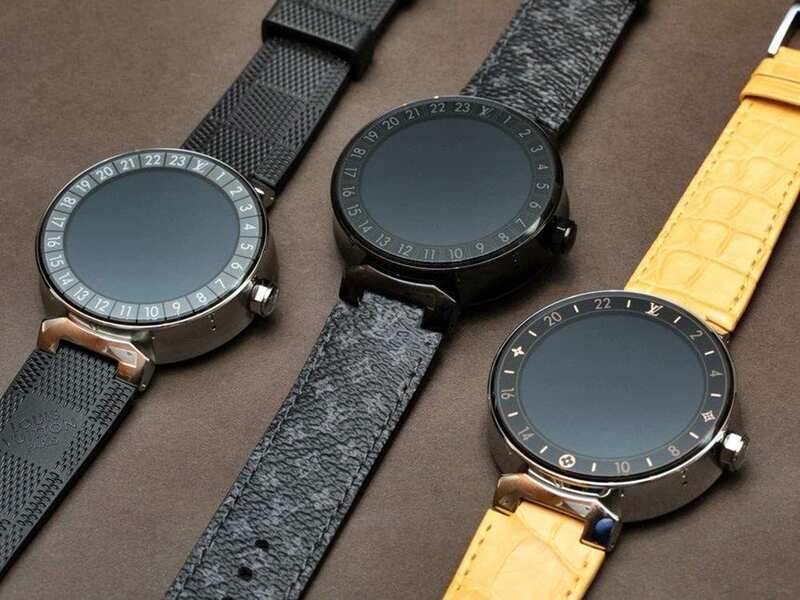 Luxury tech accessories on the rise. To many of us, everything that’s tech bound or related is nothing but just a tool that serves a well-defined role. Take, for example, a smartphone. It allows to send and receive calls, emails, messages, and more recently do some AR/VR stuff. 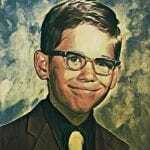 But that’s all about it, just a communication tool, a necessity in the modern world we live in. However, to others, a smartphone is much more than a tool. It is a fashion statement. There are different brands of smartphones, each with different segments of target and pricing strategies, making smartphones goes from functional devices to necessary luxuries that ‘allow us to express who we think we are’. If you want to get a deeper understanding of what that means, watch the TEDx talk below. Times have changed, and technology or better said, tech-infused products are no longer seen as devices designed to fulfil specific roles but as symbols that allow us to reflect the type of people we are. Garments and accessories filled with new symbols that will enable us to fit into our chosen tribe, be that a tribe of tech-savvy fashion lovers, or vegans. As always, the first to embark on this trend is the luxury houses. 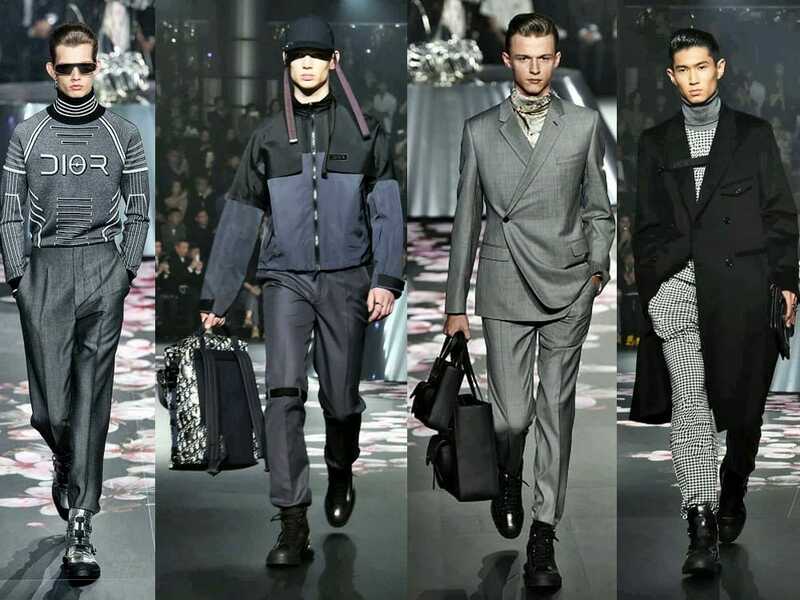 The latest Dior collection for men comprises a new range of ‘Hyper-Modern’, accessories, promoted as ‘the electronic essentials of modern life’ in the show’s announcements. The range included AirPod and iPhone cases made from durable plexiglass and adorned with prints pulled from the work of seminal punk artist Raymond Pettibon. 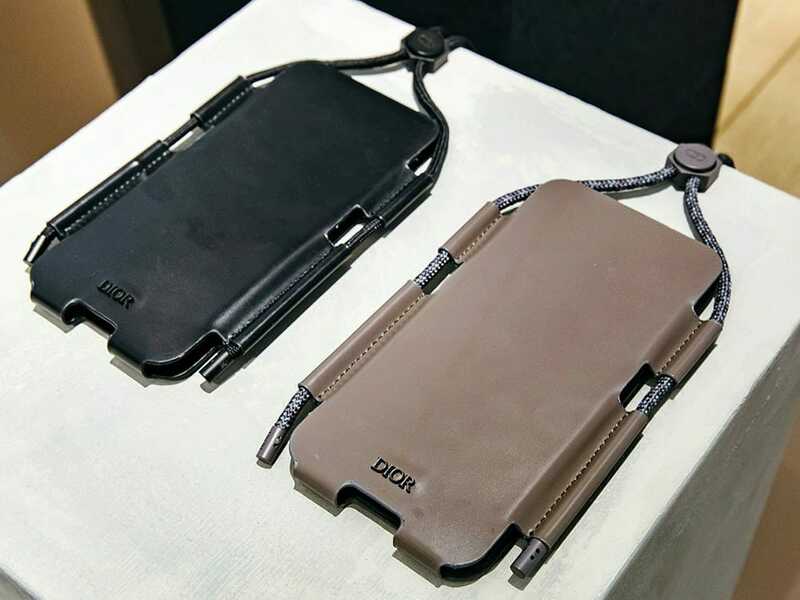 More interestingly, while the AirPods have a bungee cord that can be turned into a bracelet, some iPhone cases can hold two smartphones at once. 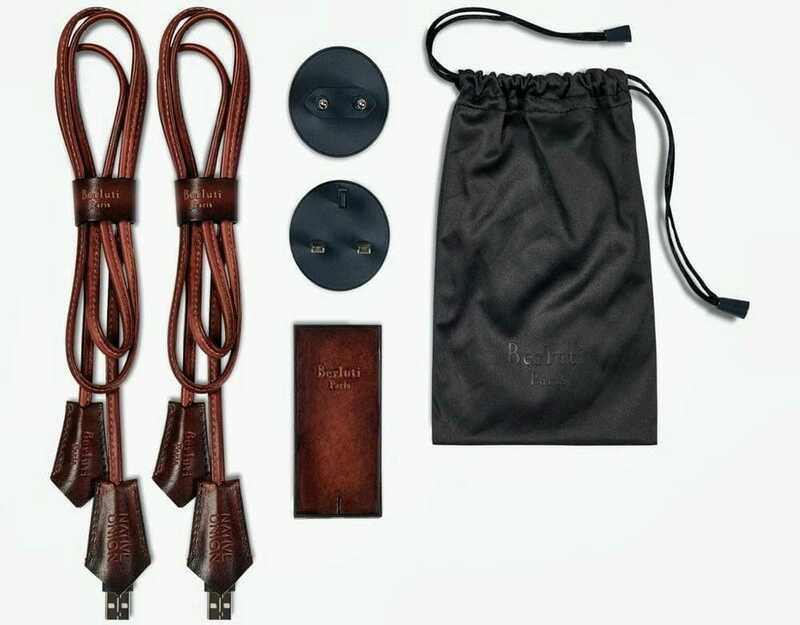 Similarly, Berluti, the LVMH-owned luxury fashion house has just announced its collaboration with NATIVE UNION in the realm of tech accessories. One of their latest releases is an iPhone XS case made from alligator skin that sells for £1,500. 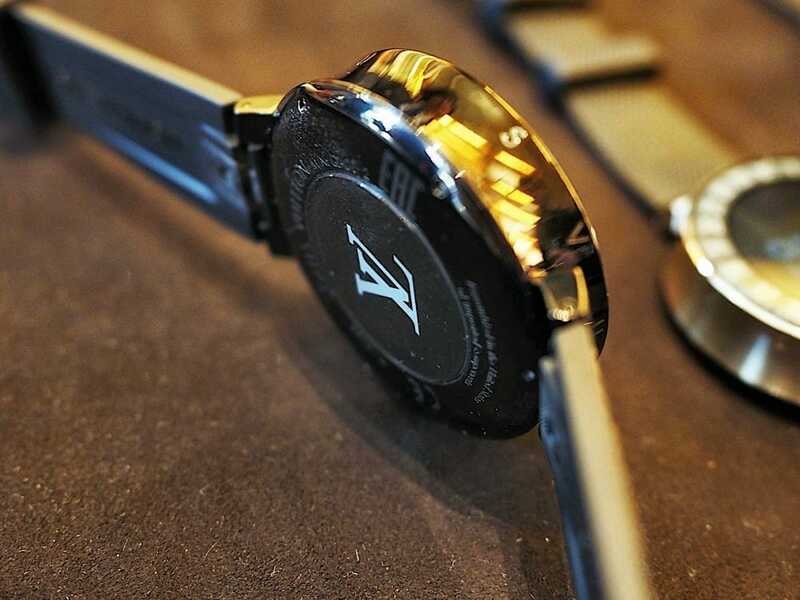 When asked about the collaboration, Igor Duc, the CEO of NATIVE UNION said: “This collaboration is about luxurious craftsmanship in a contemporary lifestyle.” And indeed it is as Berluti’s heritage and savoir-faire are beautifully reflected in NATIVE UNION’s smart accessories. 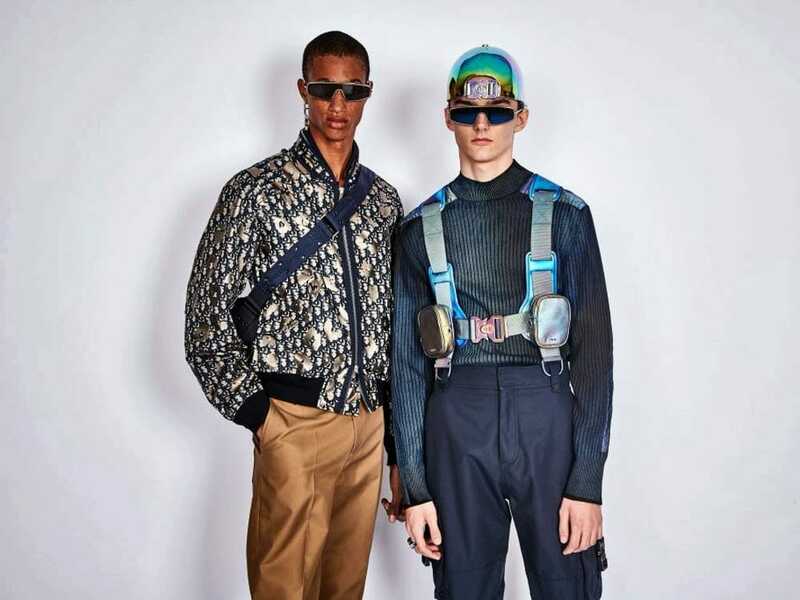 And then we have Louis Vuitton, OFF-WHITE, Gucci, VETEMENTS, Saint Laurent, UNDERCOVER and even Prada adorning tech gadgets with their brand image to satisfy tech-savvy consumers’ demand for tech. 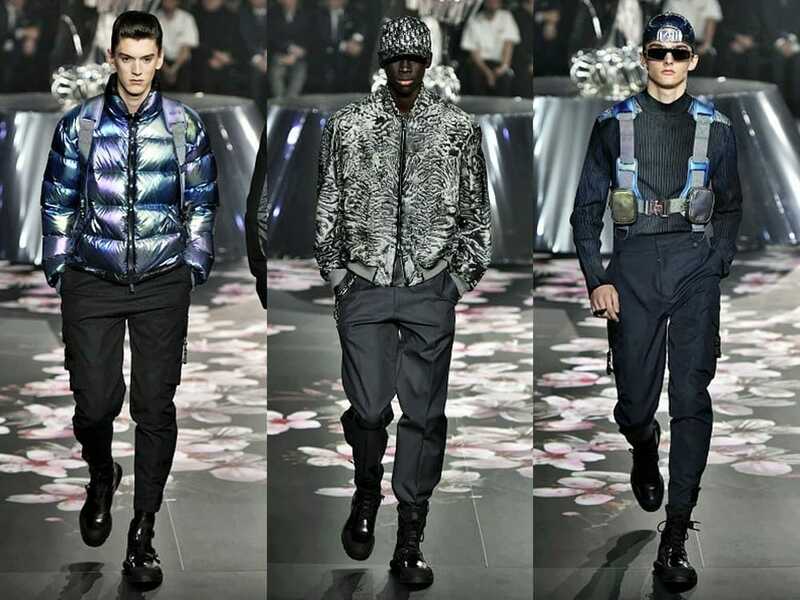 Similarly, Louis Vuitton has embarked on making technology look much fashionable. After their 2017 Tambour Horizon smartwatch, the company is preparing a digital luxury pocketwatch in collaboration with Virgil Abloh, ready to be unveiled at the Spring/Summer 2019 menswear collection. Not only that but the French luxury house just announced a new set of wireless earbuds in collaboration with Master & Dynamic. 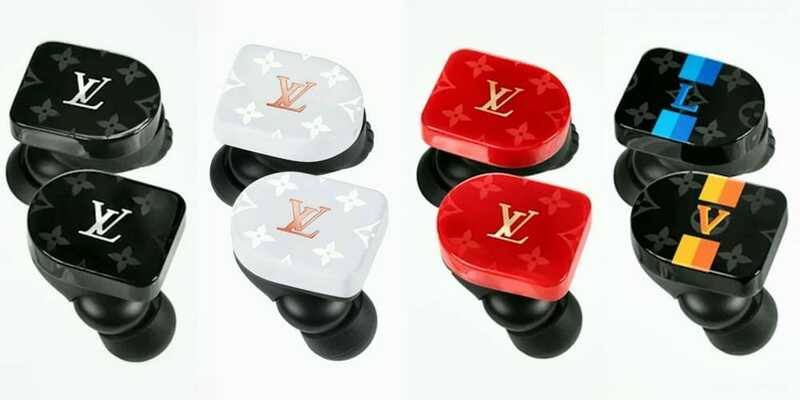 Protected by a leather case, the earbuds will be available in four colourways: black, white and red Monogram or yellow and blue Louis Vuitton stripes. 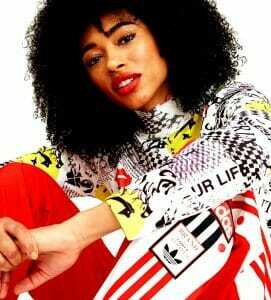 The collection will go on sale for around £850 in the UK. 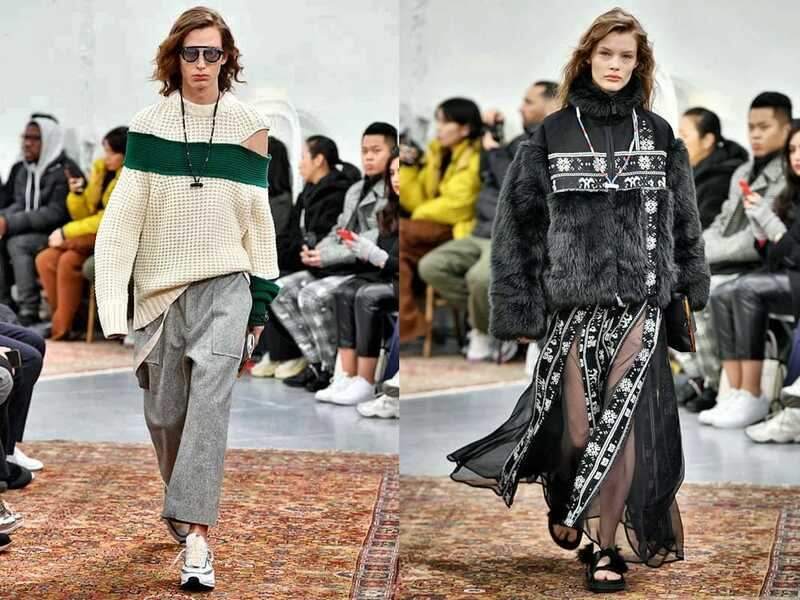 Last but not least, Chitose Abe’s Fall/Winter 2019 collection includes a new version of BeatsX headphones that can turn into a colourful beaded necklace. Designed in collaboration with Beats By Dre, the BeatsX features magnetic wires that can be shaped to hang around the neck. Small accessories have always been an essential fundamental entry level for luxury brands by allowing them to speak to customers just how they are. And as the times evolve, smartphones, smartwatches, and earbuds are the modern consumers’ accessories, dethroning the classic keyrings and wallets.